We service all local funeral homes. We will be glad to provide a picture of your gift to your email address at no additional charge. Just ask when you place your order! 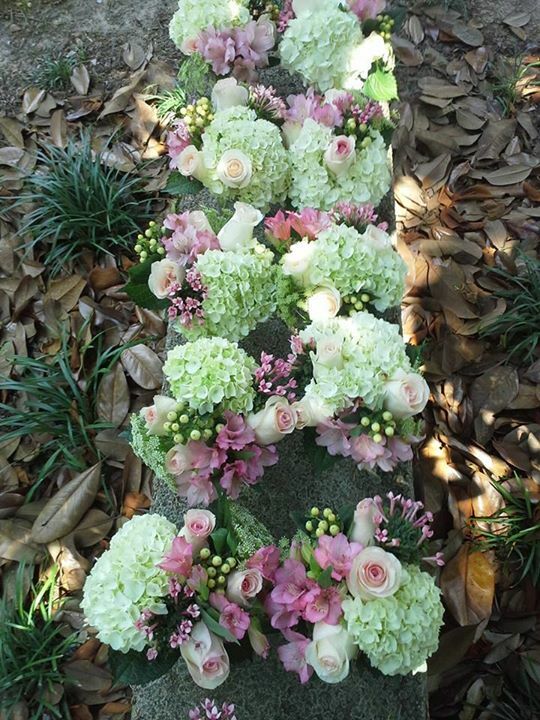 Copyright 2013 Ivy Cottage Florist. All rights reserved.